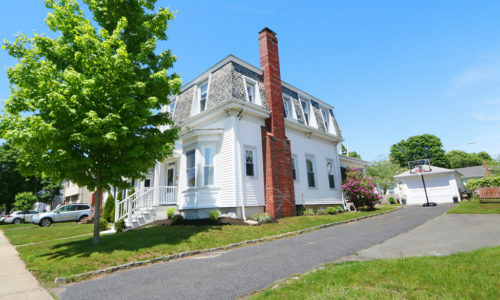 Pending Sale In Less Than A Week! Find out what your home is worth with a home value estimate by Elena Price. Looking to buy a home? 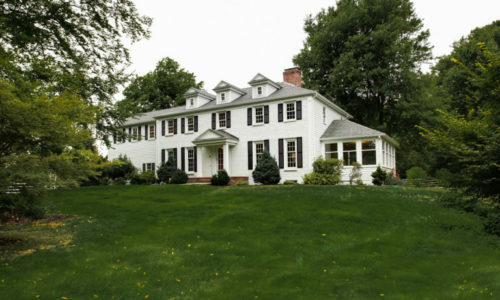 Sign up to receive email alerts daily on homes for sale meeting your criteria. 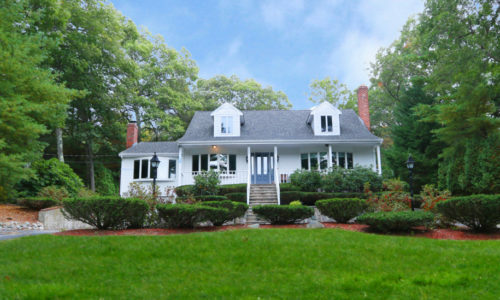 Beautifully Renovated Home In Westwood SOLD! Thinking about selling your home? Find out what it’s worth with a home value estimate by Elena Price. Looking to buy a home? Sign up to receive email alerts daily on homes for sale meeting your criteria. 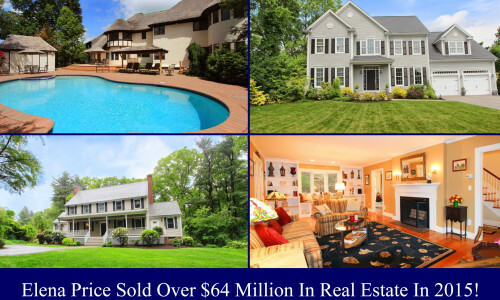 Elena Sold Over $64 Million Of Real Estate In 2015! 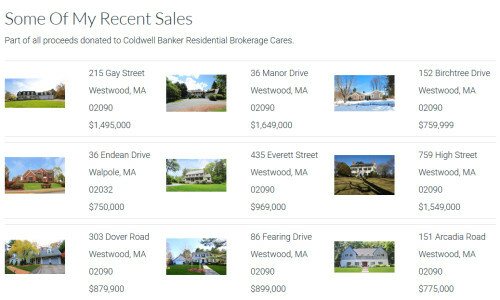 List your home with the broker who sells the most homes. Put Elena’s success to work for you in 2016. How can home owners prepare to sell in a market where buyers tend to be more selective in their choices? 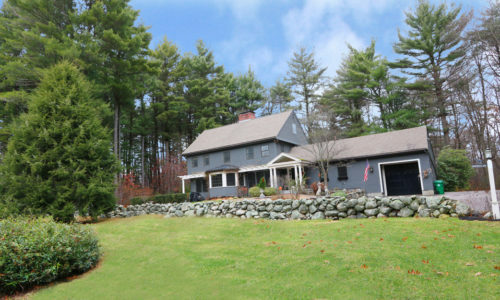 See what Elena has to say as she discusses this further with REAL Estate Talk-Boston, hosted by Chris Devin on Boston.com and Radio BDC! Reviews Like This Make Us So Happy! Thank you so much to our clients who are so kind to say just great things about what we do. 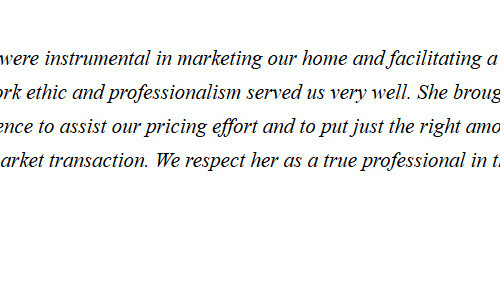 It is truly humbling and makes us work harder every day to continue to help you buy and sell your homes. SOLD, SOLD, SOLD! It has been quite a year already. If you are looking to sell your house, contact Elena today.